If yesterday was about analysing the challenges facing the region, today was about coming up with solutions. 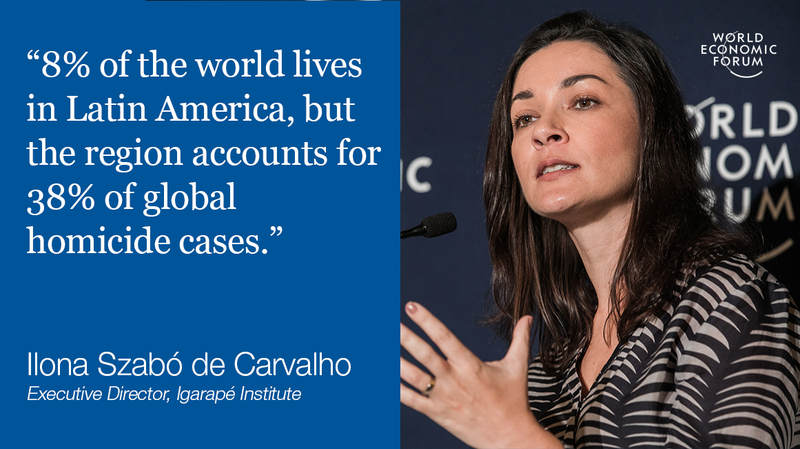 Here are some of the highlights from the final day of the World Economic Forum on Latin America. After almost a decade of growth, Latin America has had two years of recession to contend with, threatening to reverse some of the gains it has made. Leaders in Buenos Aires have been full of ideas to help boost regional productivity, largely centering on education and skills development. But Ricardo Hausmann of Harvard University had another suggestion: open up to immigrants. Another way for Latin America to overcome the challenges it faces is to focus on what it does best. One of those areas is alternative energy. “Latin America is a leader in renewable energy,” Luca D’Agnese of Italian energy firm Enel noted in a session . Indeed, according to a 2016 report , countries in Latin America and the Caribbean have some of the most ambitious clean energy targets in the world. As this Forum video shows, some countries in the region are running almost entirely on renewables. 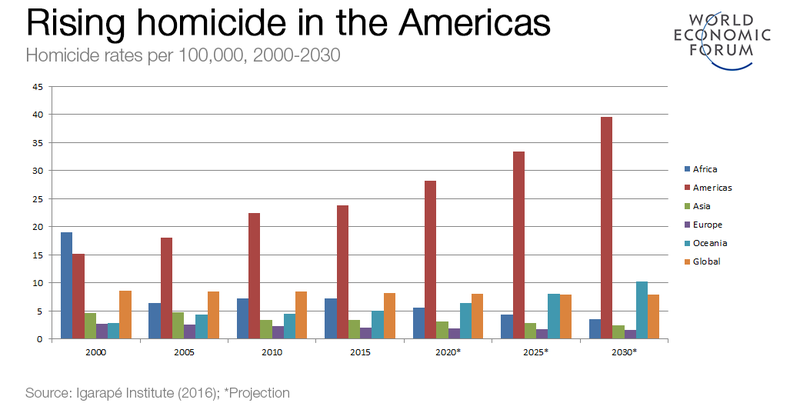 As Robert Muggah of the Igarapé Institute wrote on Agenda this week , Latin America is the most violent region in the world – even as homicide rates fall in other parts of the world. Federico Gutiérrez, the mayor of Medellín, was there to share some insights into how this progress could be replicated across the region. Getting to grips with the problem didn’t involve ramping up police presence or sending more people to prison; instead it involved policy-makers working with society, addressing the problem in a holistic way, and tackling the root causes rather than the effects. Get more meeting highlights on the liveblog .